Devizes Tennis Club acknowledges the duty of care to safeguard and promote the welfare of children and adults at risk. The club is committed to ensuring safeguarding practice reflects statutory responsibilities, government guidance and complies with best practice and LTA requirements. A copy of the club’s full safeguarding policy is available from Club Chair, Simeon Holmes (devizestennischair@gmail.org.uk). 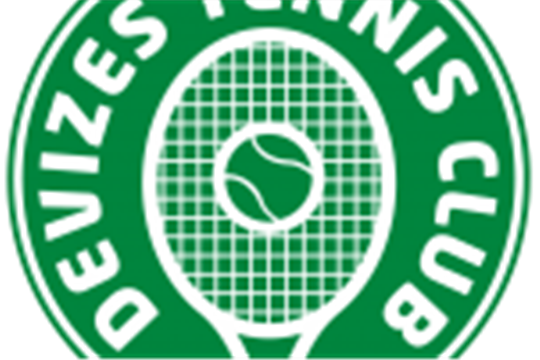 The club’s policy and procedures will be widely promoted and are mandatory for everyone involved in Devizes Tennis Club. Failure to comply with the policy and procedures will be addressed and may result in dismissal/exclusion from the club.